A Place For Quilters Who Yearn to Learn! JOIN ME THIS FALL FOR A LEARNING EXTRAVAGANZA! Nov. 23 & 24, 2018 at KINDRED SPIRITS QUILT CO. Check out my SCHEDULE for details! Home of B Quilty Studio and a Place for Quilters who Yearn to Learn! 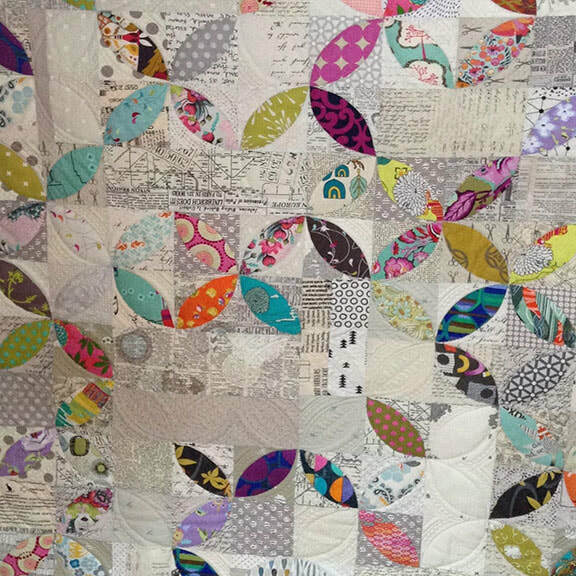 Whether you quilt for business or as a creative pursuit, there is always something interesting to be learned from the way other quilters approach their craft. My methods have been developed over years of studying with quilters I admire, some of whom are considered to be the very best at what they do! I don’t try to copy what they do. I work with their technique, tweaking and adapting it to what works for me. Now it’s my turn to share my passion for learning, creativity and innovation in all things quilty. Buzz around my hive and see what’s here for you. Then, get in touch – I always like to meet new quilting friends!